Radio Frequency Identification devices are easy to scan and rewrite. A Radio Frequency Identification device, or RFID, consists of a small chip and an antenna that carries 2,000 bytes of data or less. A Radio Frequency Identification device is a useful way to track anything from packages to pets to people. A RFID device carries identifying information that can be scanned, just like a barcode or a magnetic strip on an ATM card. The only difference is that an RFID responds to a radio signal query to provide an identity of the person or object and an antenna to determine the location. A person or object can wear an RFID device to pinpoint their location and allow them access to facilities. You integrate an RFID into the access controls of a facility as well as the CCTV system for a visual of their location. Read on to learn more about the great advantages of an RFID. RFID is a technology that has been around for over fifty years and is now heavily used to aid tracking. There are several ways that an RFID can maximize efficiency. If you have an ID card that allows you entrance to a building, you likely have to swipe it or scan it for the information to be processed. An RFID is also scanned, but it can be scanned at a distance of up to 300 feet, which means that you won’t have to stop to scan a card or deal with any card scanning issues. Ruggedness and Reusability. Barcodes and magnetic strips become obsolete after they are scratched or expired. Because the electronic components of a RFID device are encased in plastic, they are more durable and can be reapplied from object to object. Read/Write Capability. 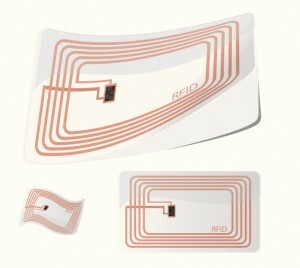 An RFID device has the capability to be read/write. That means that you can add or change information held by the device. This increases the reusability and versatility of RFID devices. 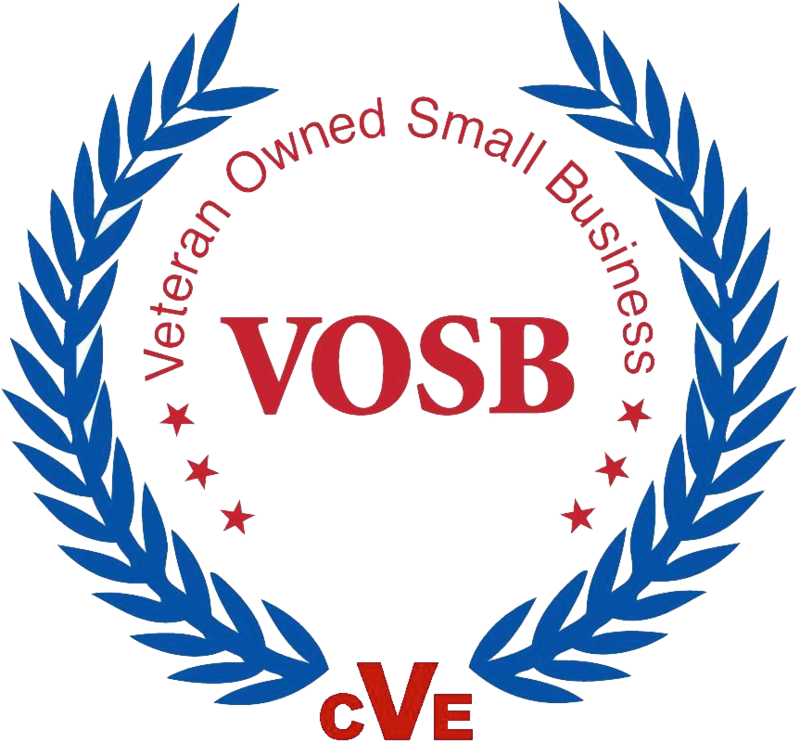 This entry was posted on Monday, January 18th, 2016	at 5:28 pm	. You can follow any responses to this entry through the RSS 2.0 feed. Both comments and pings are currently closed.